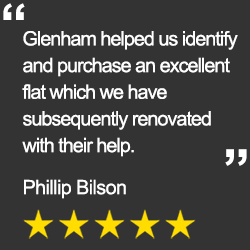 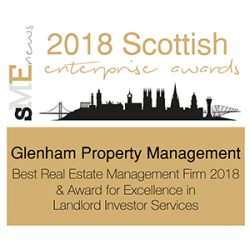 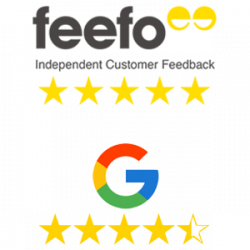 Welcome to Glenham Property – your go-to expert for property investment, property management and letting services in Edinburgh. 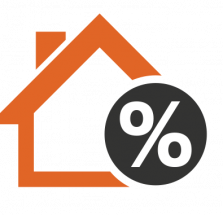 – we are a dedicated team focused on maximising your return on investment. 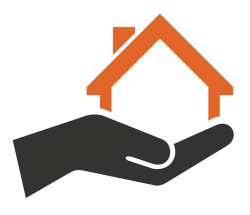 Our personalised property management service comes absolutely free for the first 2 months, followed by a 10% monthly management fee thereafter. 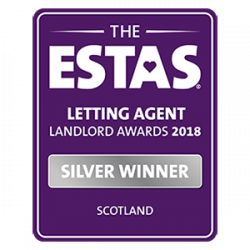 Request our exclusive investor review to gain valuable insights into the Edinburgh property market and how to maximise your returns on investment. 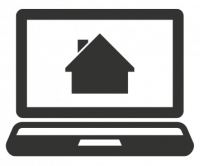 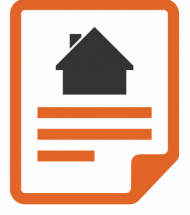 Download our free landlord guide and find out about the absolute essentials required for managing your own property.